You want a partner that delivers proven results. 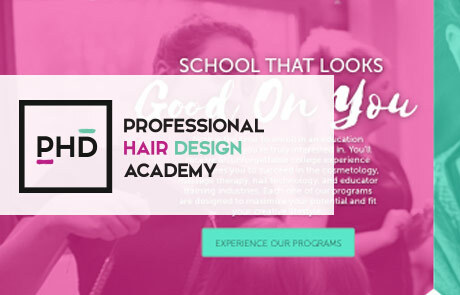 Browse the case studies below and see what we've been able to achieve for our clients and partners. 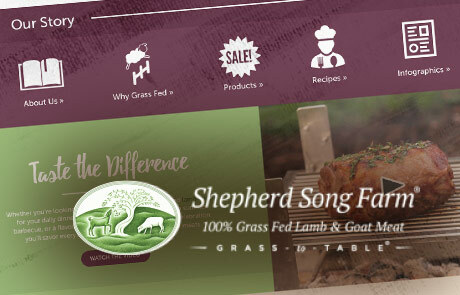 Shepherd Song Farms desired brand and visual identity improvements to their website, assistance in creating needing marketing materials and email offers, and planning/management of their inbound marketing including SEO and Google Adwords.